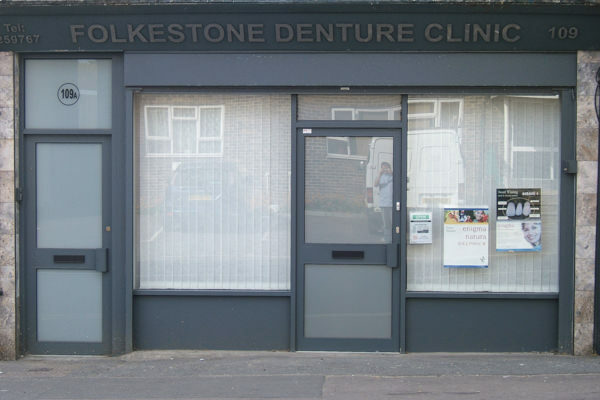 Get professional and friendly denture services with Folkestone Denture Clinic. 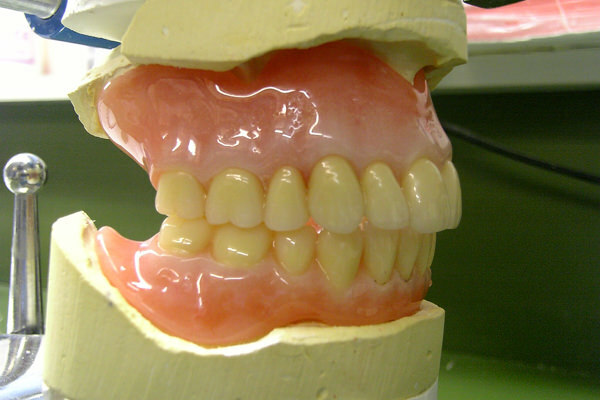 Please ask if you need anything else! 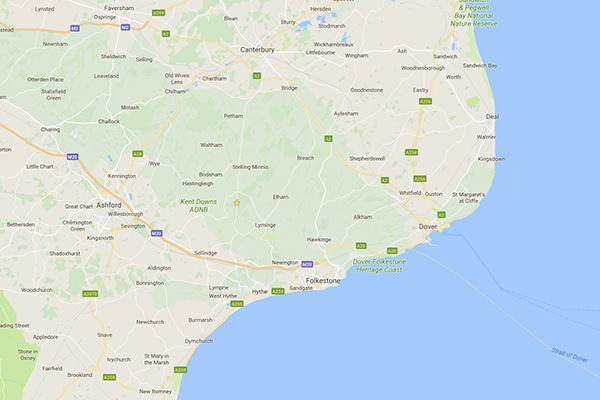 We’re based in Folkestone, and cover Hythe, Ashford, Dover, Deal and Canterbury. 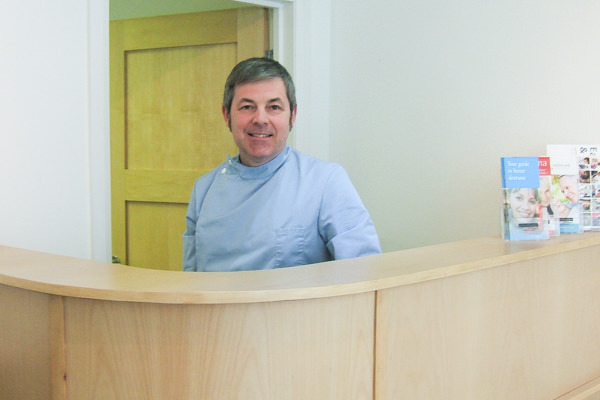 We’re a friendly, family-run business and offer home visits, free consultations and quick appointments.